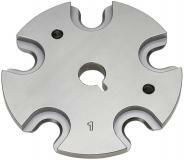 Shell plates for Lock N Load AP and Pro-Jector are available to fit most calibers. Each shell plate will also hold additional calibers with th same case head dimensions. 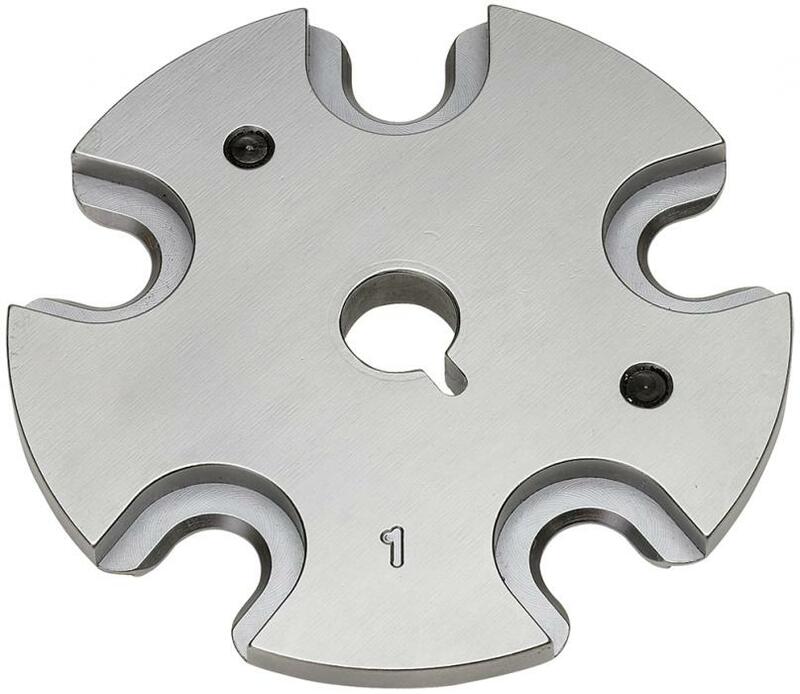 Current shell plates and designed to fit Lock N Load AP and Pro-Jector presses. Fit .30 Luger, 9mm Luger, .38 Super Auto.